There are no couples or no marriage where couples don’t fight. At times they are small, at times big. But that doesn’t mean on every issue they must think of separating. Things can be sorted out by discussing them. Similarly, if the issues are big, and you believe that situation has slipped out of your hand then that doesn’t mean you should go for divorce because there are other (better) alternatives to that. In other words, you will be able to give your relationship a second chance before you decide to end it legally and permanently. If you think there is any scope of reconciling then go for other ways rather than choosing to go through the emotional and legal battle of divorce. Legal separation is the alternative for the divorce. In this case, a couple remains legally married but lives separately. When you are legally separated court issues an order. The order contains responsibility of each partner. Issues such as child custody, child protection, spousal support, property division are dealt via an agreement. Alternative such as legal separation protects party’s interest until one of them decides to file for divorce. In fact, it can be said that it acts as precedence for divorce. Many judges use the terms of legal separation for divorce settlement agreement. A Brisbane divorce lawyer can help you in drafting the agreement and get the approval for the same from the court. Just provide them with the conclusion on which you have reached. Moreover, if the attorney will find any discrepancy in it, he or she will provide you with suggestions. A legal separation has its benefits over divorce. You get sufficient time to think if divorce is the ultimate option. Medical and other benefits can still be enjoyed. Also, if divorce is against your religious belief, you get to live separately without going against those beliefs. And if finally, you decide to go separate ways legally i.e. choose to get a divorce then the agreement of legal separation will be transferred saving you a lot of money and time. Although anyone can pursue legal separation on his or her own but it is advisable to seek help from a family lawyer. It is so because he or she will make it a lot easier for you. 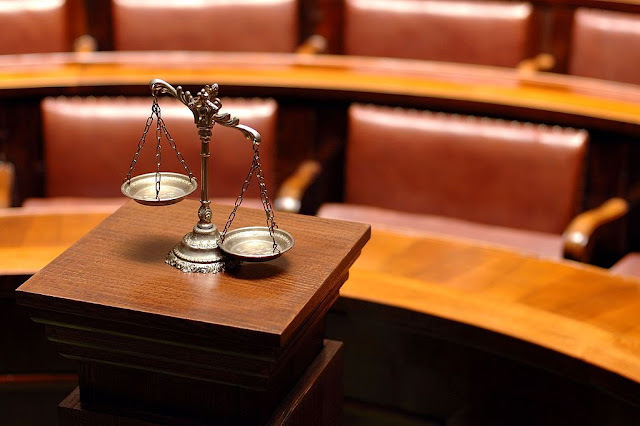 Family attorneys at New Way Lawyers know the complete legal process. They will handle your paper work like a pro and even represent you in court if ever need arises. They will guide you through out the process and ensure that you adhere to the law. They will give you expert information and right advice and will take the responsibility of handling the whole matter, from preparing the agreement to filing it. Usually, Brisbane divorce lawyer tries to go for out of court settlement because they know it saves a lot in terms of time and money. However, if proceedings have started or will soon be initiated then they will not deter in representing you in court as well. New Way Lawyers is a not for a profit family law firm and aims to help people in getting justice irrespective of their status!